I recently posted a Boart Longyear drill rig to our website, and couldn’t help but ask what it was used for. It’s not uncommon for me to pose this sort of question when I see something new making its way onto our website. 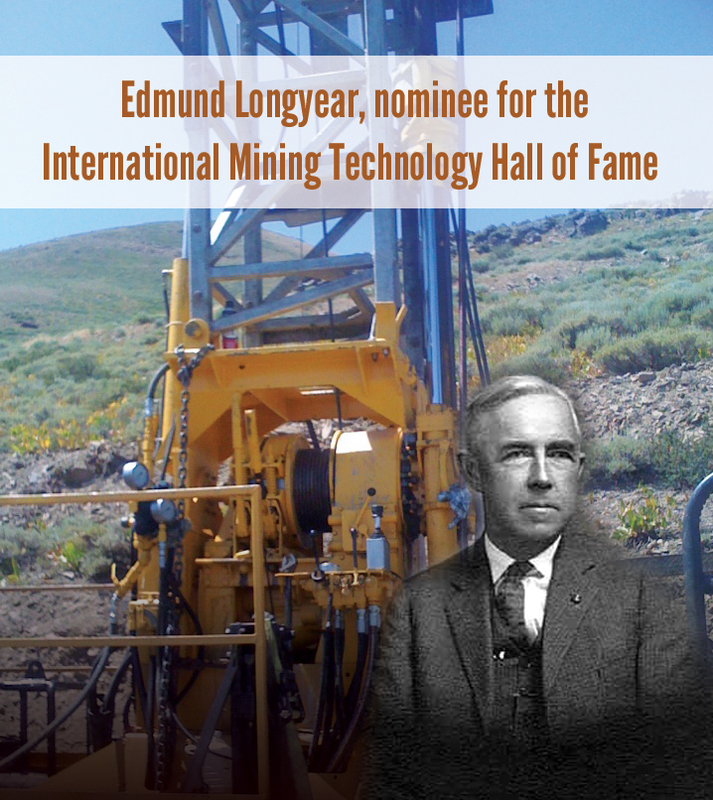 However, this Boart Longyear drill rig was particularly interesting to me because of what it is used for – Geothermal drilling. You know that slogan, “Go Green” that is just about everywhere now a days? Well, geothermal drilling play’s a pretty strong role in the environmental philosophy behind the ever so popular slogan, and my curiosity just had to know how it worked. 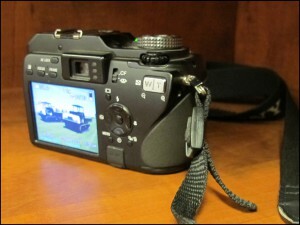 After all, I have the experts at my fingertips. 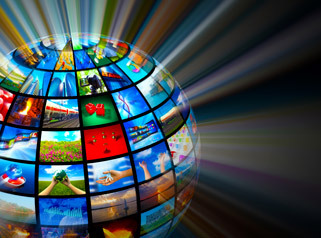 “Go Green,” serves as a catchy slogan created by environmentalists in an effort to conserve and improve the environment. It drives people to consciously choose to use and act in ways that will reduce harmful effects on the environment. Some of the most common methods are reducing waste, saving energy, eating smart, using less gas, and conserving water usage. Geothermal drilling ties into the saving energy aspect of going green because it’s the method of extracting energy in the form of heat from the Earth’s core. Geothermal energy is renewable, clean, available, inexpensive, and can be used directly. For these reasons, utilizing geothermal heating and cooling systems for homes and businesses has been increasing in popularity. In fact, making the switch to geothermal can actually earn you a hefty federal tax credit. The current offering is 30% for home owners and 10% for commercial businesses with no cap. Definitely something worth considering! Like everything new, the startup costs of making the switch to geothermal can be slightly pricy in comparison to the alternative. However, the fact of the matter is, geothermal drilling is an industry that is flourishing which indicates money to be made. 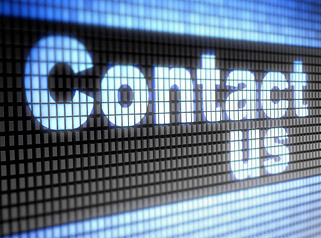 There are options out there to help reduce the cost of this startup for those looking to snag a piece of the profit from the latest go green trend. 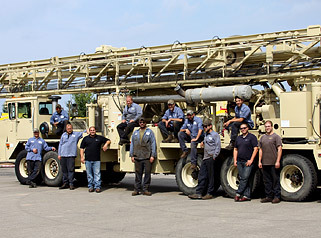 One of the simplest ways to do this is to start with a used geothermal drilling rig. Buying used can give you more bang for your buck by offering upgrades you might not otherwise have budgeted in, and can earn you higher tax write-offs. If you qualify for section 179 you would earn you a 100% taxable income reduction according to CPA, Jake Rockafellow. 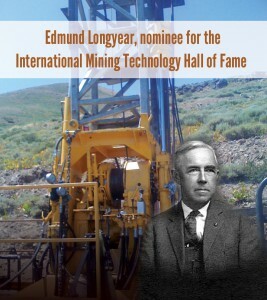 The Boart Longyear drill rig that I recently listed and provoked all this thought is a perfect example of a used unit that would be exceptional for geothermal drilling startup and more. 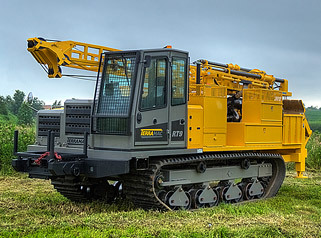 Rig Source’s Director of Sales, Matt Slater explains that the model DB430 Boart Longyear drill rig comes with a 10 ft. stroke and a large centrifugal pump for mud rotary drilling to depths far beyond other units in its class. It also has an upgraded drill head from the larger Boart Longyear drill rig model which gives this unit even more drilling capacity. 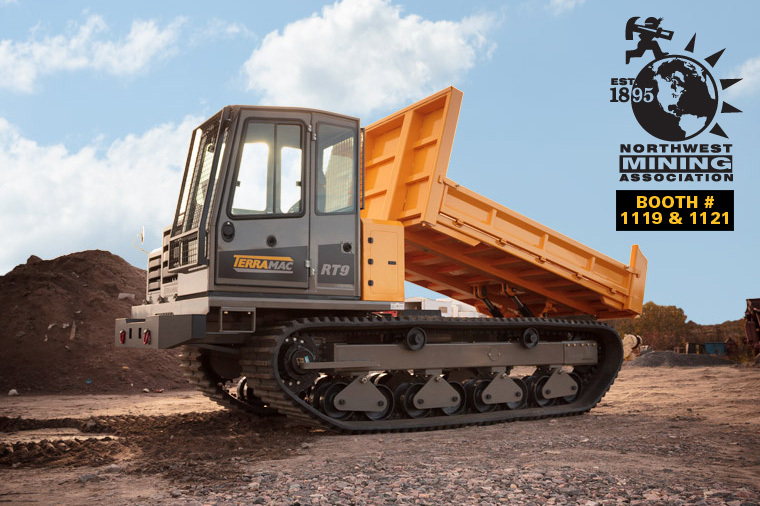 Additionally, the DB430 offers a very small footprint for easy access in tight areas as well as a robust undercarriage for all-terrain work. The benefits behind geothermal energy and going green clearly exist, and it’s only a matter of time before entrepreneurs all over the world tap into the earning potential. Why not get ahead of the game and start now? Geosuelos in Ecuador, South America, just recently purchased a Boart Longyear LF70 core drilling rig to use for mineral exploration. The Boart Longyear LF70 is one of the most recognized small-format drills in the industry. This light weight rig has a depth capacity of 700 m and can be assembled in under an hour and easily broken down into 7 flyable modules. The Boart Longyear LF70 is an excellent solution for the remote locations Geosuelos will be drilling. 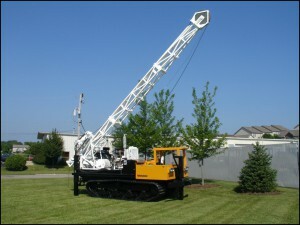 For more information on new and used core drills Rig Source has for sale, email us or contact 630-365-1649. 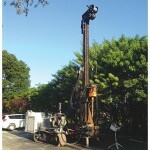 Boart Longyear LF70 for Sale! 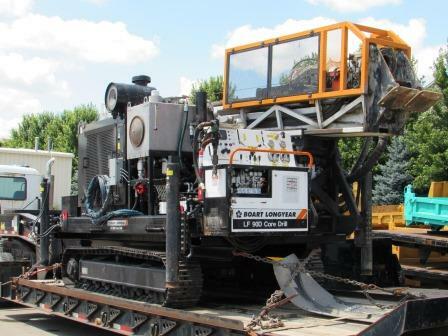 We’re excited to announce that we have a Boart Longyear LF70 for sale! As most drillers know, the LF70 is one of the most recognized small-format drills in the industry. It is a flyable rig with a depth capacity of 700 m that can be assembled in less than an hour. The Boart Longyear LF70 for sale is a lightweight exploration rig that is ideal for drilling in remote locations. 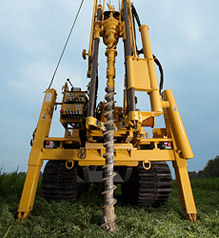 Other features of Rig Source’s LF70: • Solid Structural design: a floating spindle allows simple rod start • Nitro-Chuck™ ensures fail safe operations via patented nitrogen gas spring jaws with hydraulic open/spring close functionality • 4-speed transmission delivers both high torque (ideal for RC drilling) and high speed (ideal for diamond drilling) • Easily breaks down into 7 flyable modules with a maximum weight of 554 kg Call us today at 630-365-1649 for info on the Boart Longyear LF70 for Sale. 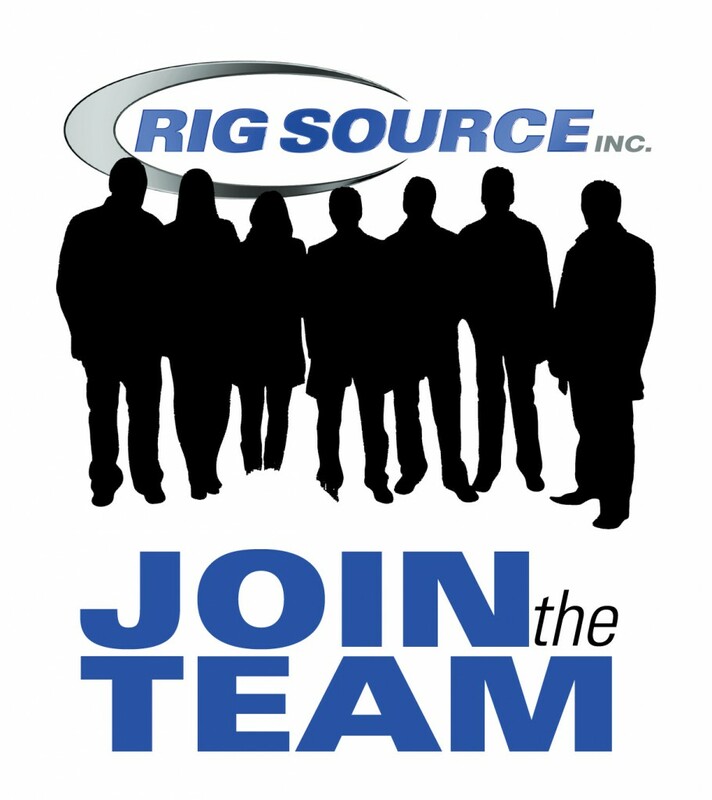 Rig Source sells and rents both new and used drilling equipment. 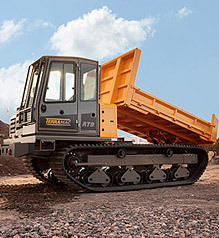 We also have crawler carriers for sale and for rent. Just Added to the Rig Source Showroom. 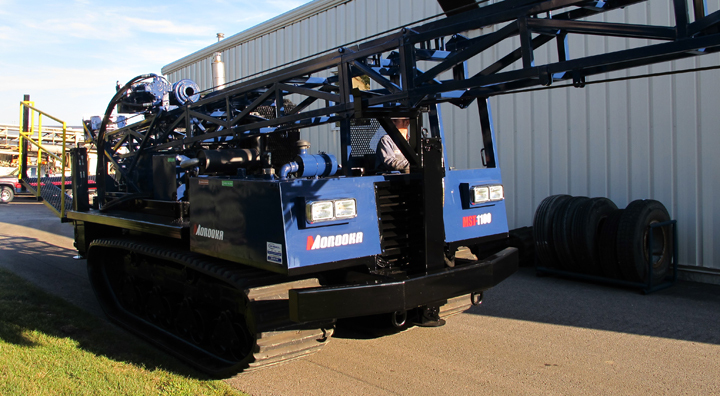 – Rig Source has added to its showroom a Boart Longyear LF 70 mounted on a Morooka MST1100. This unit includes a Cummins Diesel engine and has been completely refurbished, serviced and painted. 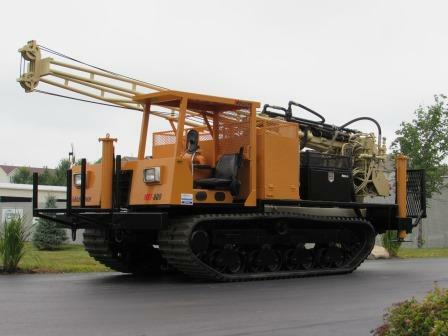 Feel free to view our newly listed drill rigs in our online showrooms or call 630-365-1649 for additional information.